This species is a plump cylindrical brown millipede that is easily identified by the pair of ginger stripes along its back. 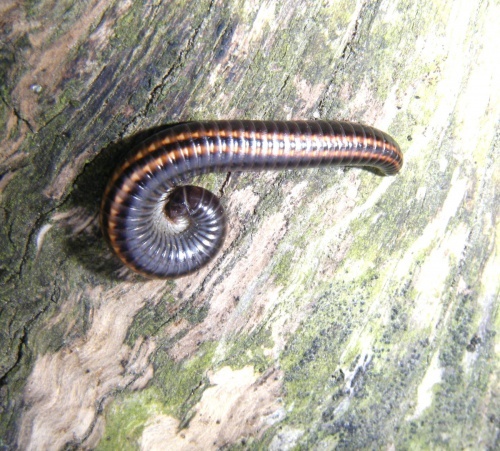 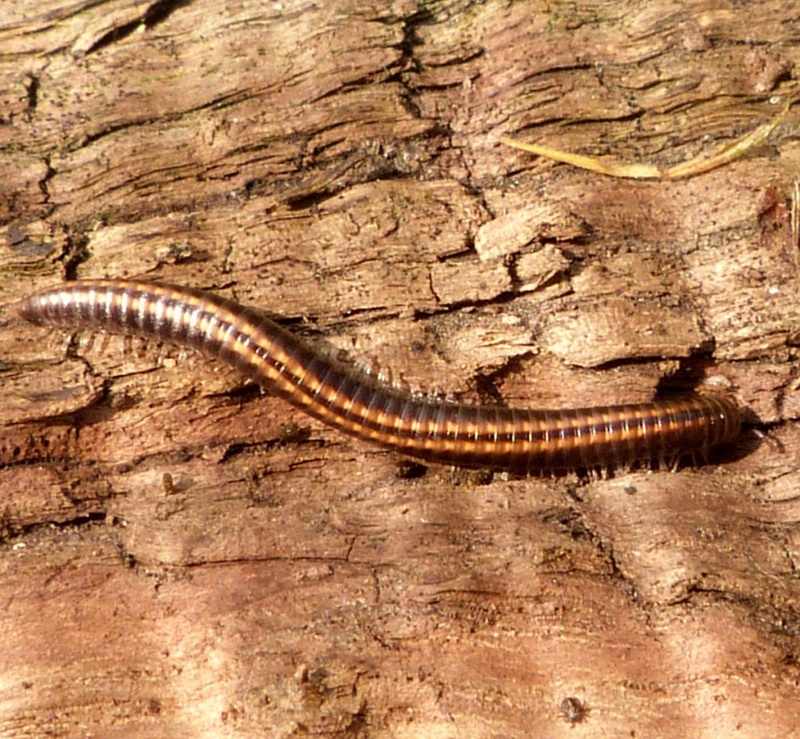 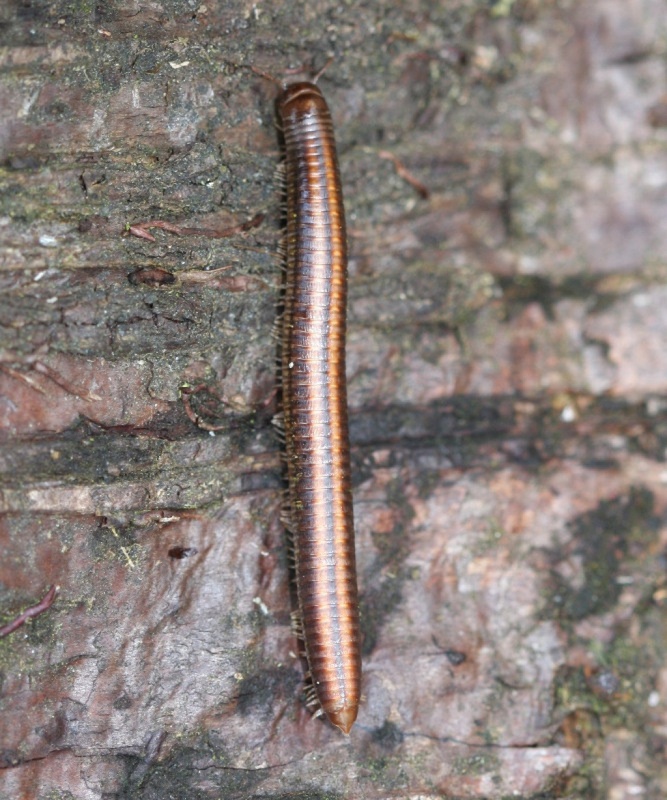 It is one of the largest British millipedes. It prefers sandy soils and is often found in the daytime, unlike most other millipedes. It is sometimes found under logs but it also likes to climb and can be seen up walls and in trees, where it also grazes on algae. 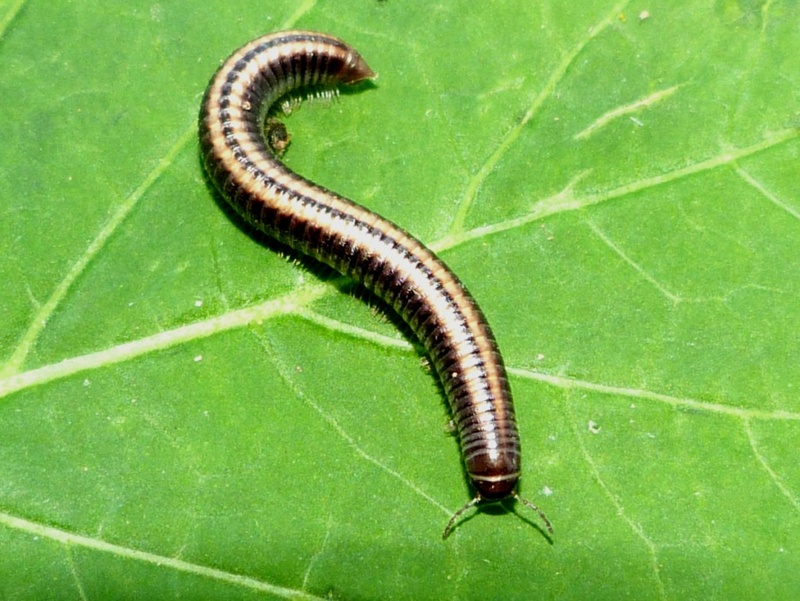 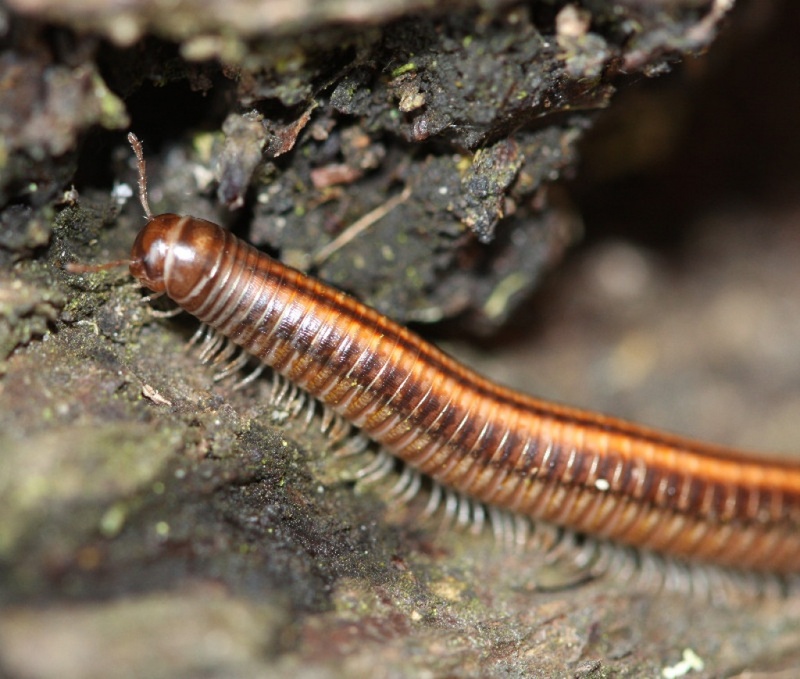 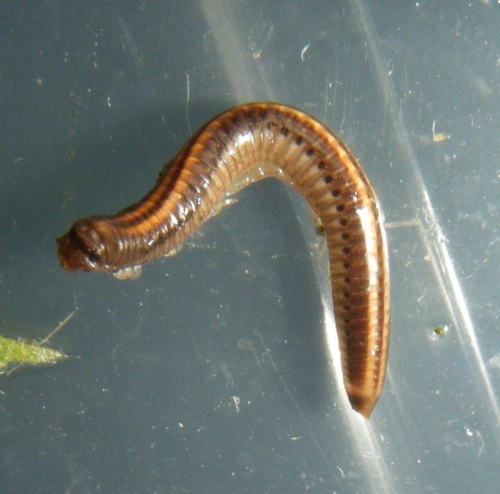 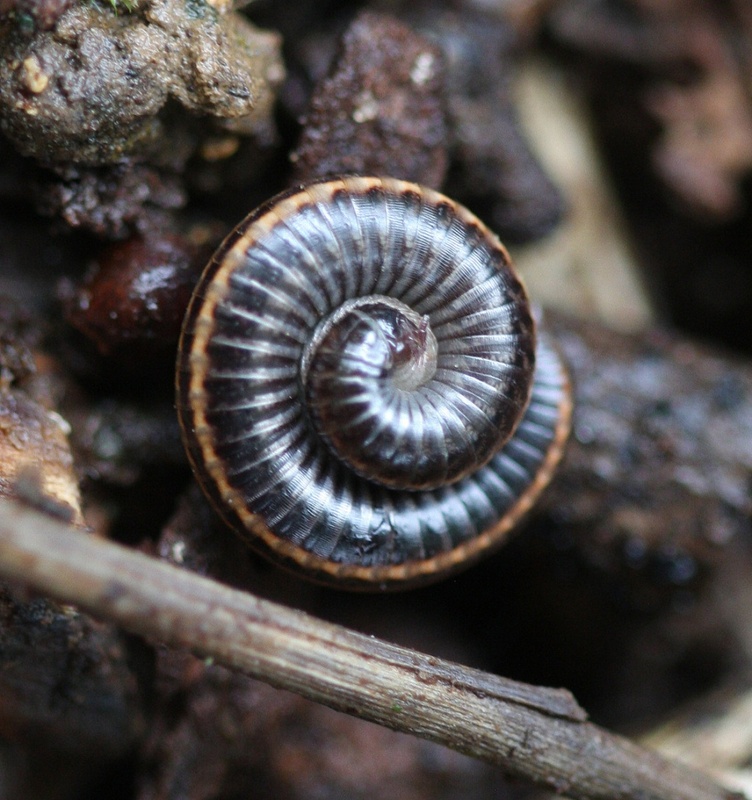 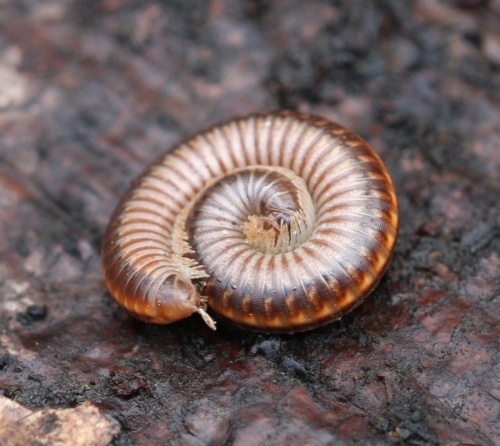 Like other millipedes it eats dead and decaying vegetation. 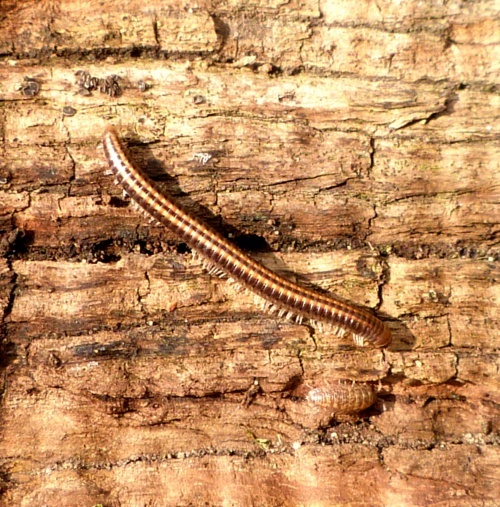 This species is common and widespread in Britain.